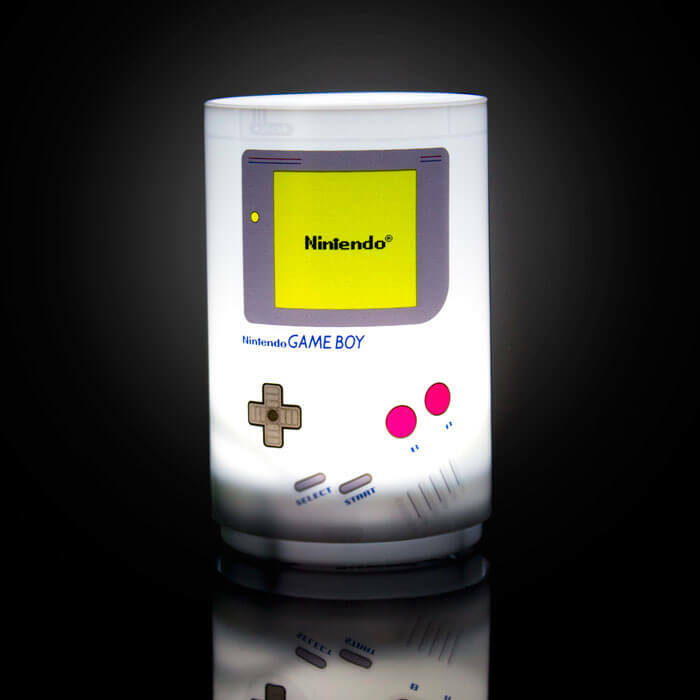 Brighten up your room with this iconic, retro Game Boy Mini Light! 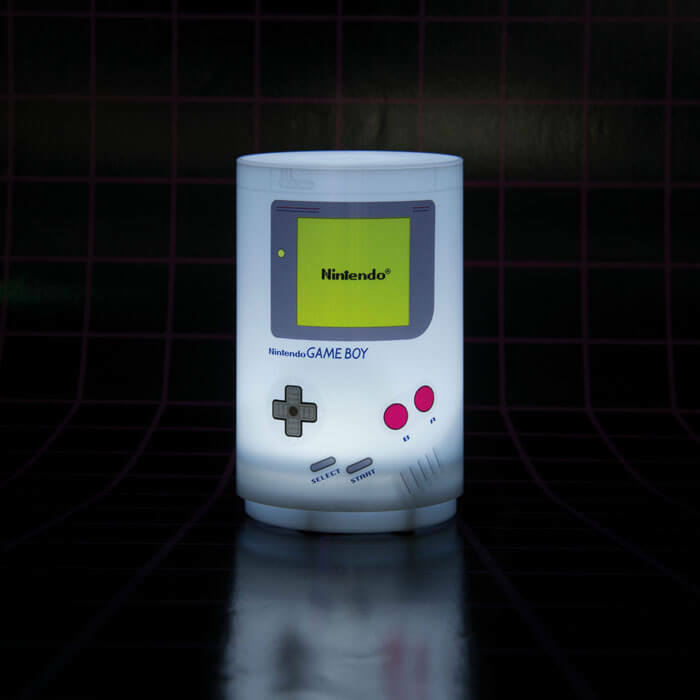 This light features the well known Game Boy design and makes official Game Boy noises when switched on. 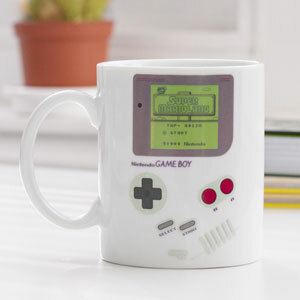 The perfect gift for lovers of the golden era of gaming, as well as fans of the Game Boy and Nintendo in general. 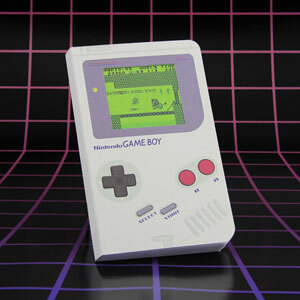 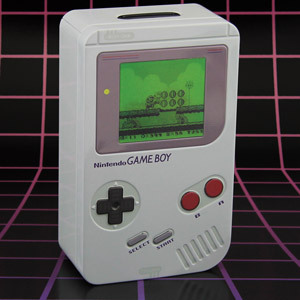 With its retro cool design, the distinctive build and colour of the Game Boy has widespread appeal among modern gamers and fans of the original alike.